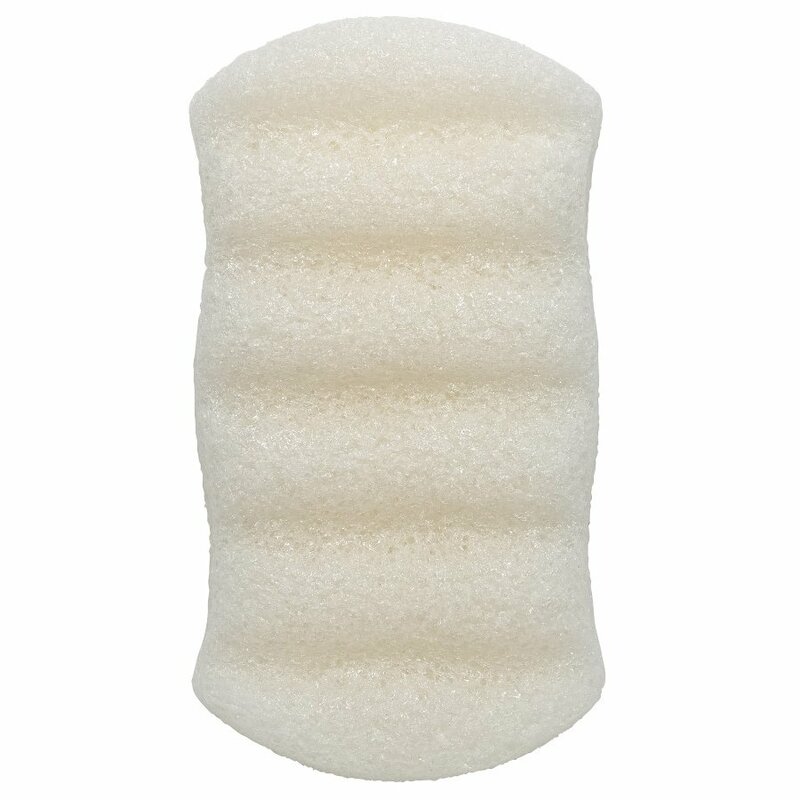 A sustainable and biodegradable bath sponge made from 100% natural Konjac vegetable fibre to gently cleanse and exfoliate. 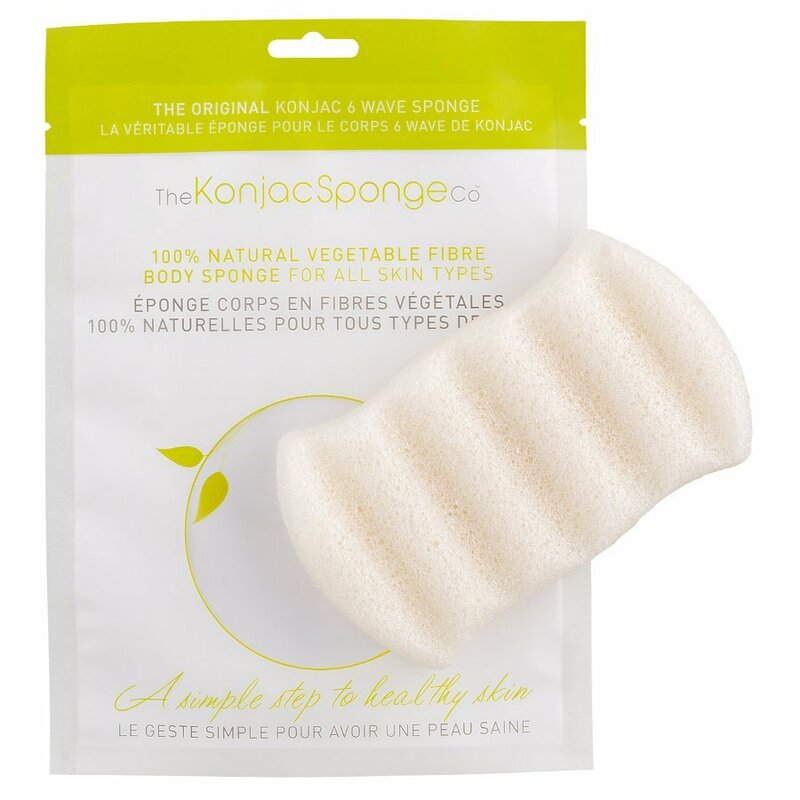 Free from colours and additives, it is non-irritating and will remove dead skin cells to leave your skin feeling super smooth without the use of bathing products which means no nasty chemicals. 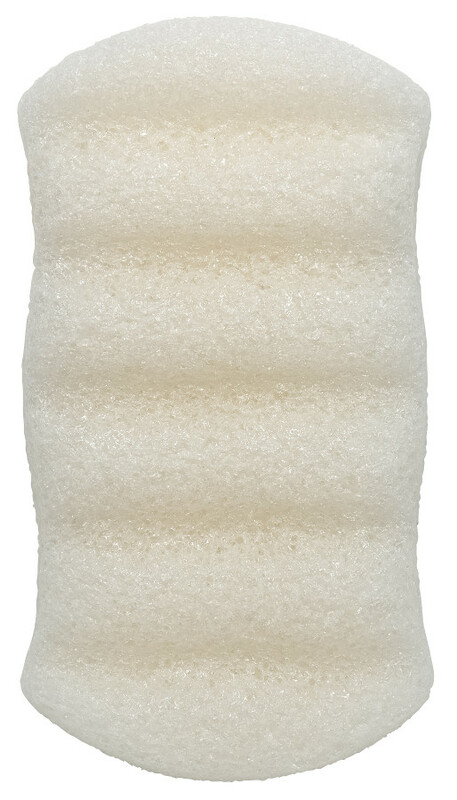 Regular use can help to reduce blemishes, ingrown hairs and keep your skin smooth and supple. 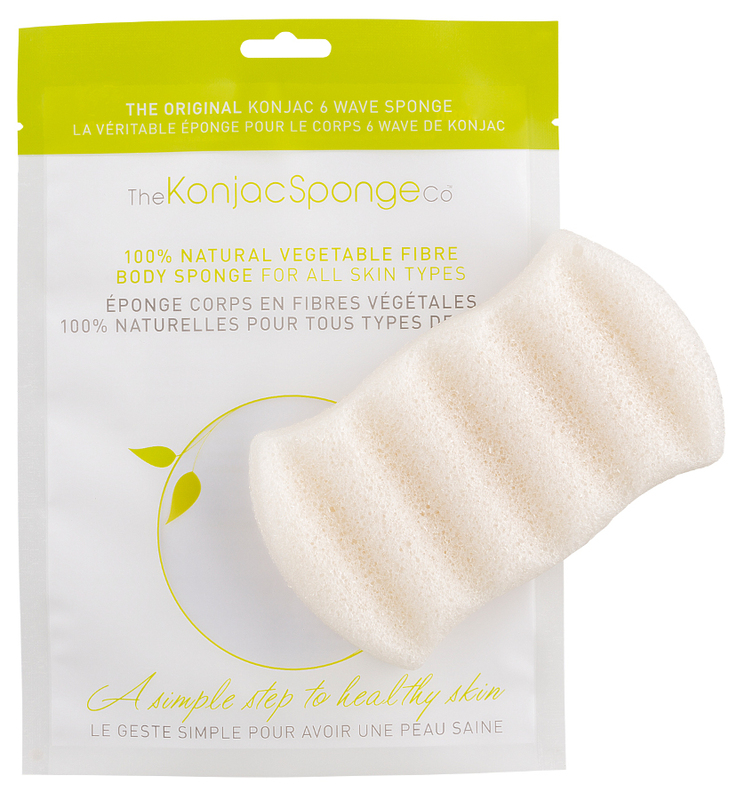 There are currently no questions to display about Natural Konjac Sponge - 6 Wave White Bath Sponge.